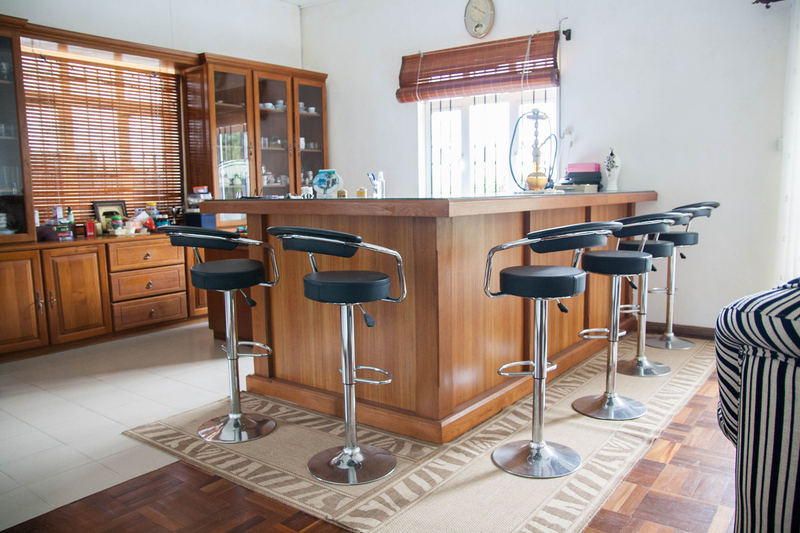 Family house for sale in Curepipe. Spacious. Pleasant and peaceful area. 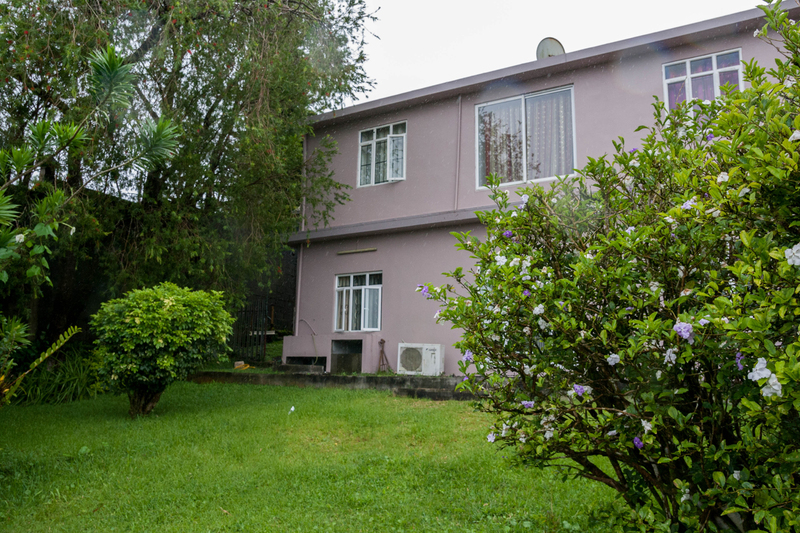 Big family house with beautiful garden for sale. 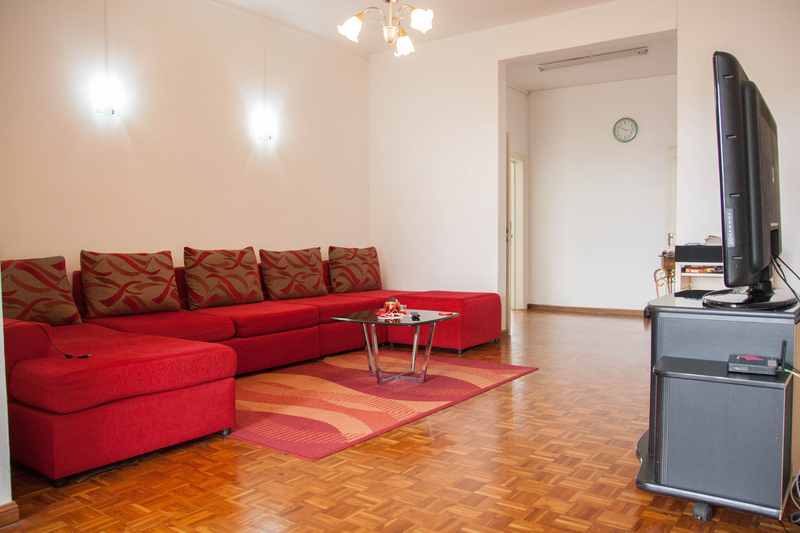 The property comprises of five bedrooms, kitchen, living room and a dining room. 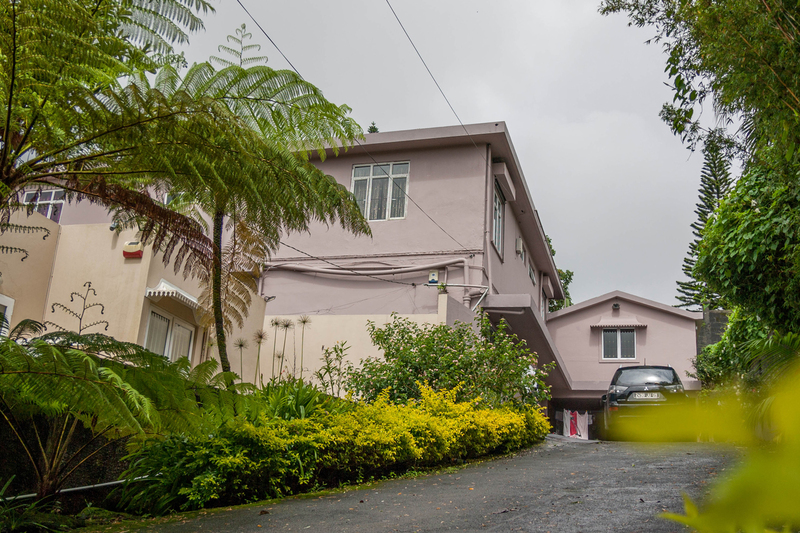 It is situated in a very peaceful and pleasant residential area of Curepipe. · Close to the bus Station, shops, market, pharmacies, schools and cinema. A wealth of experience in acquisitions and sales of land for real estate development: industrial, commercial and residential. Well versed in real estate valuations to meet sellers and buyers objectives.